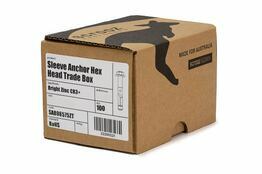 Collapsible full length sleeves which distribute expansion forces evenly throughout the body length avoiding point loads. 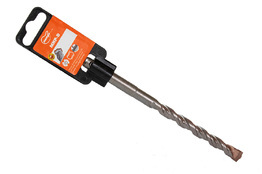 The ideal choice for use in brickwork, block work and friable materials as well as solid concrete. 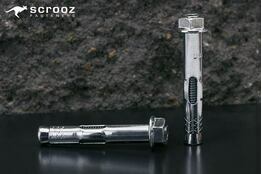 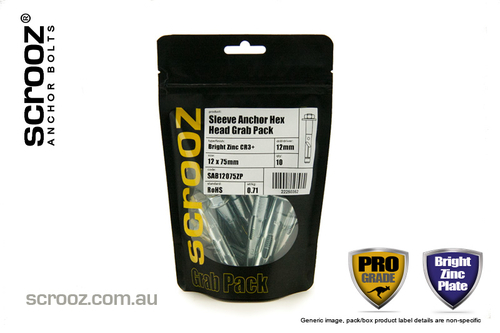 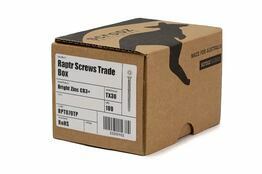 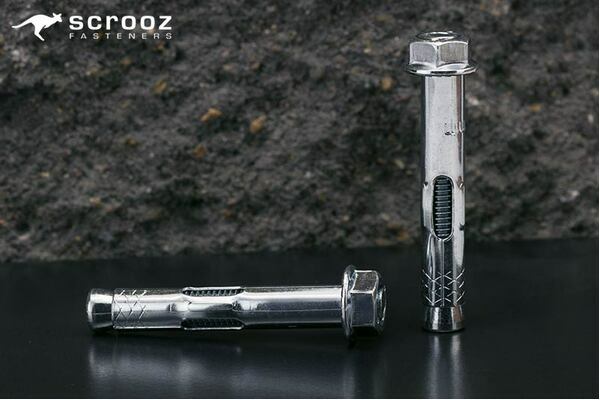 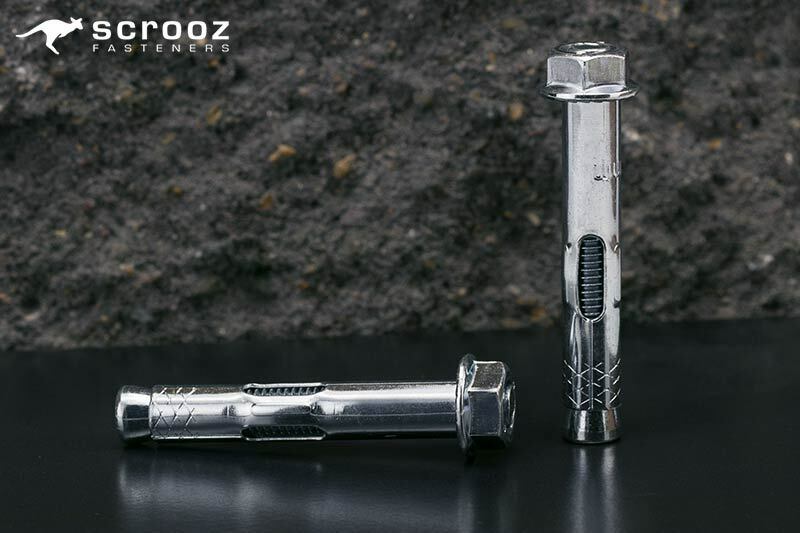 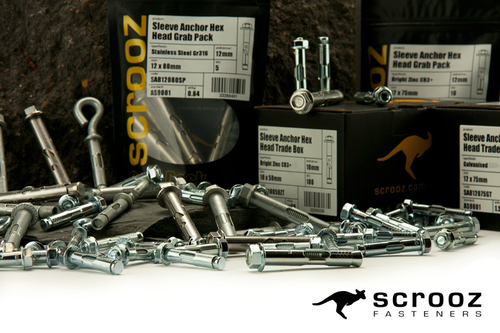 Sleeve anchors are pre-assembled through fixings for fast installation without the need for setting out. 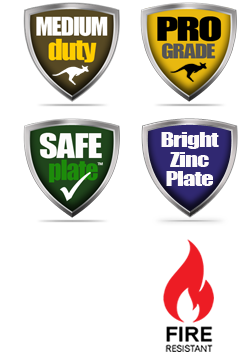 CR3+ Safeplate bright zinc plated finish for operator safe corrosion protection. Help other scrooz users shop smarter by writing reviews for products you have purchased.